CHARLOTTE, N.C. -- Eighty-five Duke Energy line technicians will compete in the International Lineman's Rodeo on Oct. 14 in Bonner Springs, Kan.
Now in its 34th year, the rodeo attracts the best linemen from around the world competing in events that test job-related skills such as simulated hurt-man rescues, equipment repair and pole climbs. Competitors are judged on speed, agility, technique and safety procedures. "Rodeo competitions help our linemen refine their skills and work safer, faster and more effective," said Michael Lewis, senior vice president and chief distribution officer. 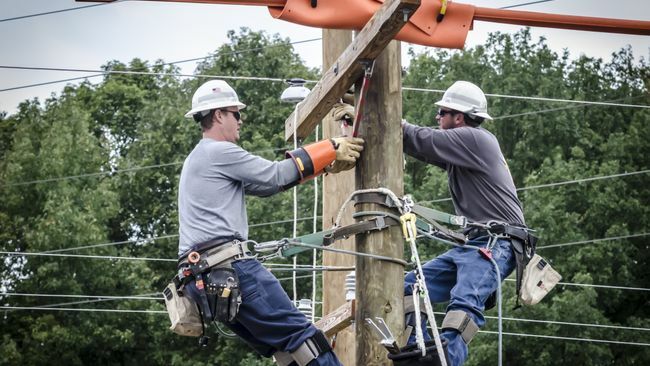 "The world competition is once a year where our linemen can showcase their skills and technique and see how they stack up against their peers. I am extremely proud of our linemen who are competing, and their Duke Energy family will be cheering them on." All Duke Energy participants at the rodeo earned their spots by competing in regional Duke Energy competitions in 2016 and 2017. Competitors who earned a spot in 2016 were unable to participate due to Hurricane Matthew power restoration efforts. 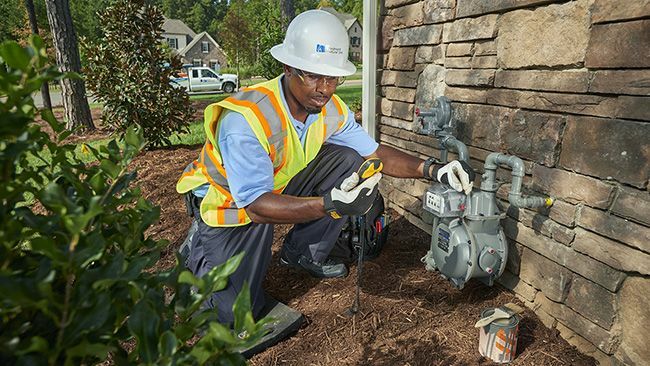 Line technicians representing Duke Energy's six-state service area, including North Carolina, South Carolina, Florida, Indiana, Ohio and Kentucky, will participate in the apprentice, journeyman and senior team divisions. An apprentice is a line worker with less than four years of utility experience. A rodeo journeyman has greater than four years of utility experience, and a senior-journeyman must be over 50 years old. The rodeo competition begins Oct. 14 at 7:30 a.m. Central Daylight Time with individual competitors and teams vying to earn the top honors. The best line workers at Duke Energy and its legacy companies have showcased their talents at the International Lineman's Rodeo for more than 20 years. 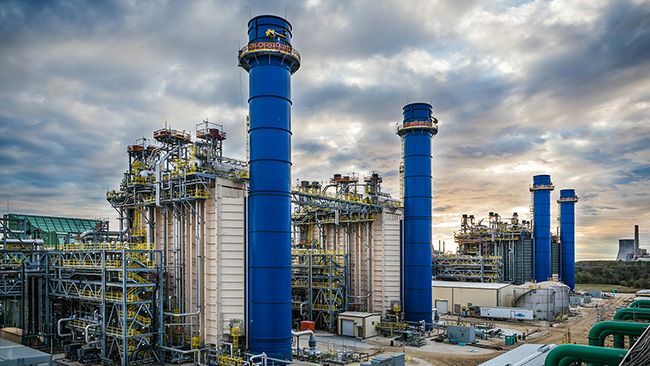 Duke Energy line workers took home 12 awards in 2015 at the International Lineman's Rodeo and 11 in 2014.